Learn about cosmetic treatments such as Teeth Whitening, Veneers, and Dental Implants, as well as other dental services. Read on what some of our satisfied patients have to say about their dental experiences with Dr. Daniel A. Nosal and our staff. 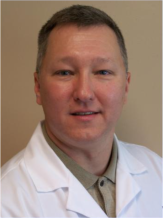 Daniel A. Nosal DMD welcomes new patients. We offer payment options & accept most dental insurances. Visit this page to download patient forms. We have designed this website to provide a comprehensive dental resource for you and your family. As you know, our goal has always been delivering the highest quality of care to our patients. We believe in Exceptional Care, Exceptional Value and Exceptional Smiles! 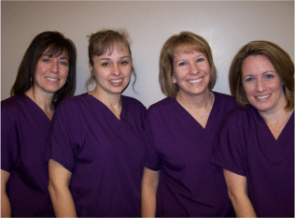 We provide quality dental care to the communities of Dayton, Rural Valley, Plumville and surrounding areas. Our services include, but are not limited to, general dentistry, cosmetic dentistry, teeth whitening, dental implants and much more. We look forward to hearing from you and answering any questions you may have. Love this office, Dr. Dan is great!! Ease of scheduling urgent appointments and staff friendliness is top stars. Would recommend to friends and family.